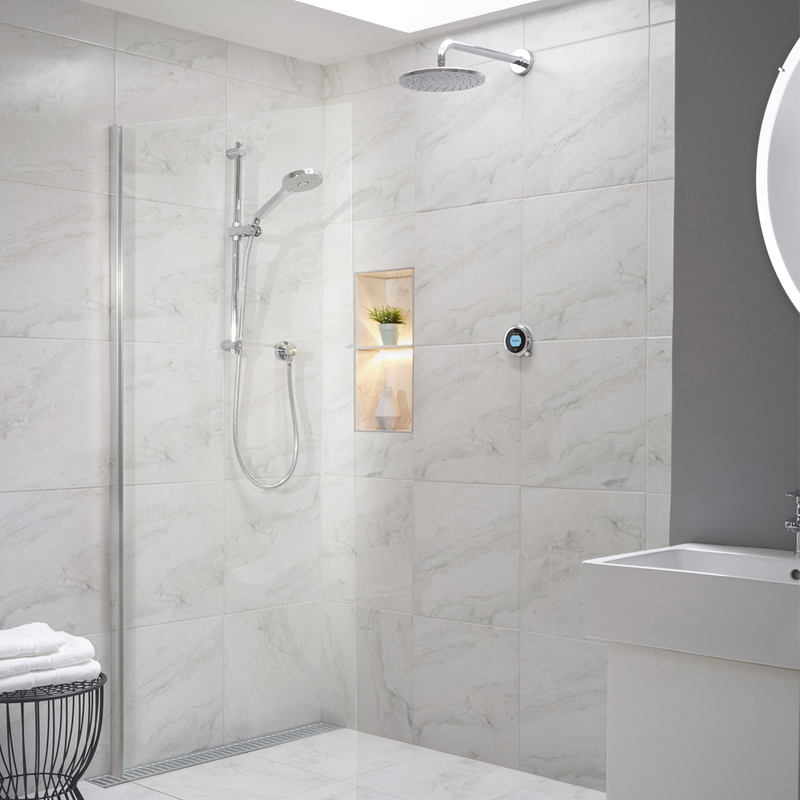 Core to the superior showering experience delivered by the Aquavalve 700 is Aqualisa’s renowned bi-metallic thermostatic technology. 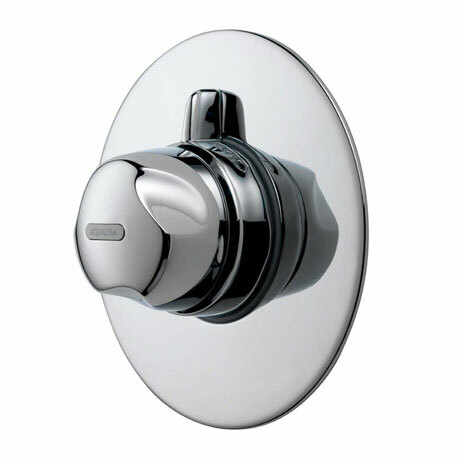 Instantly reactive to the smallest changes in temperature and flow, the brass-bodied, beautifully built Aquavalve 700 guarantees a great showering experience for all. There’s also peace of mind with a maximum temperature limit and an automatic shut off, should hot or cold flows of water fail.